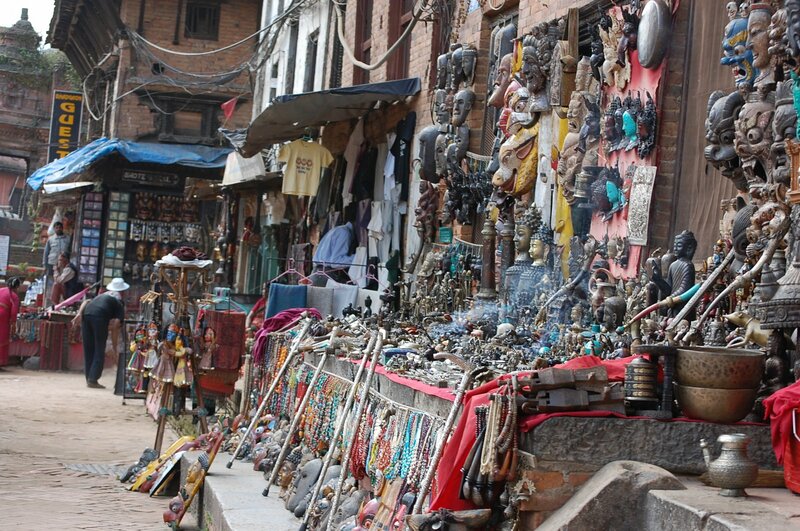 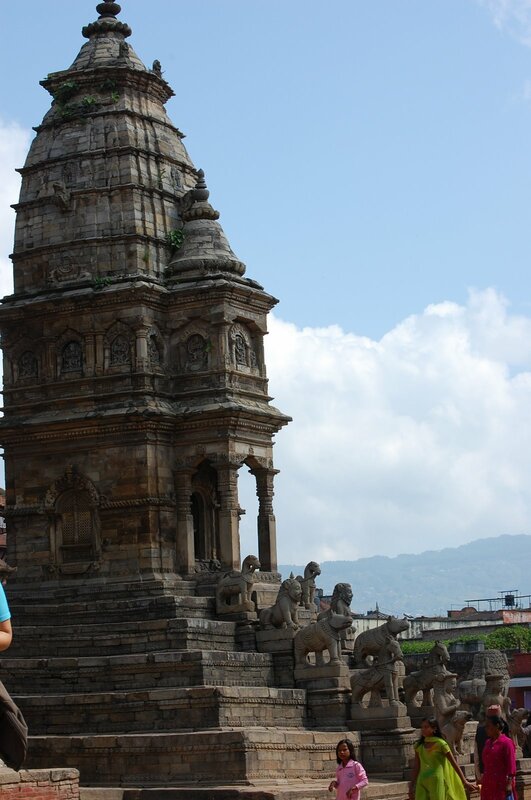 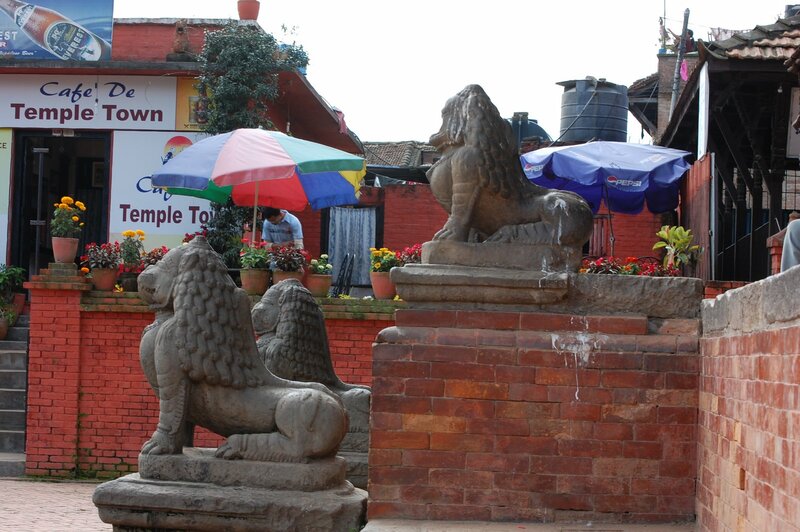 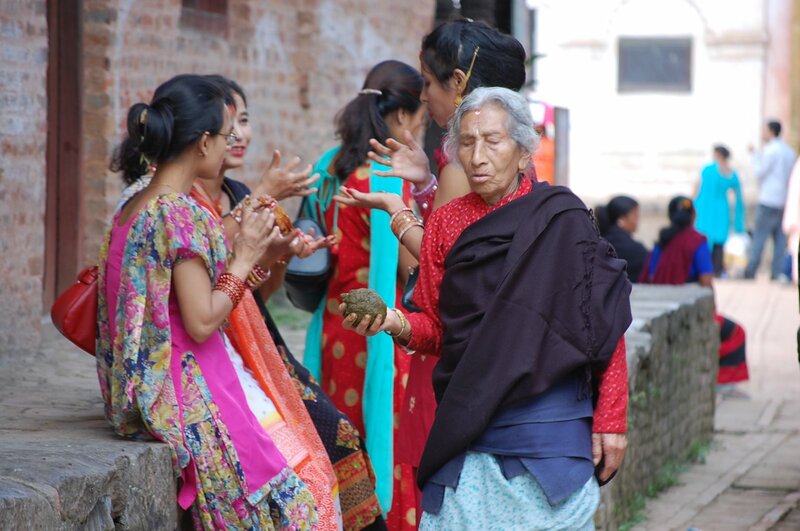 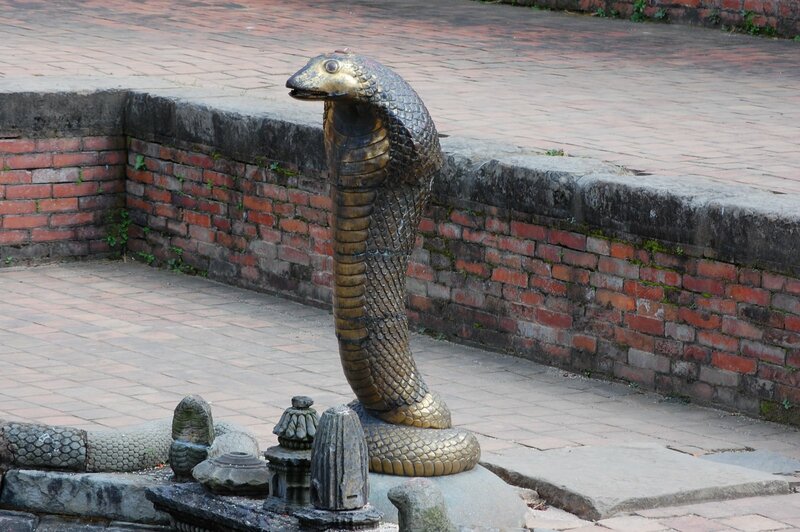 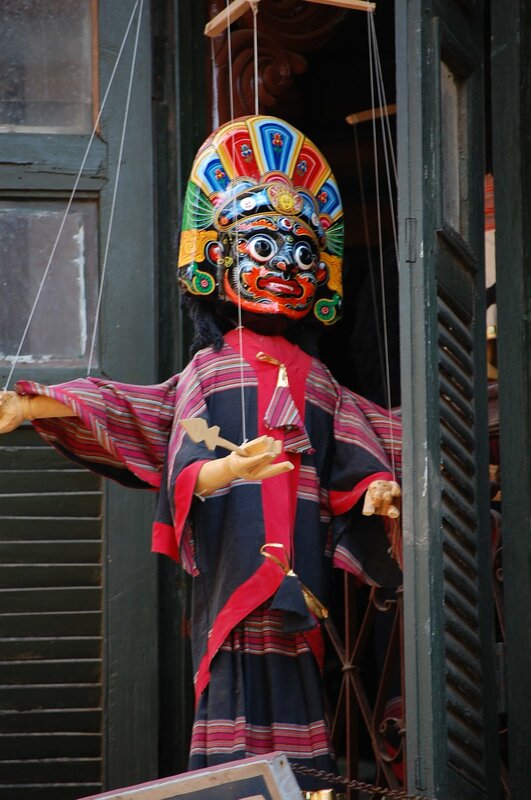 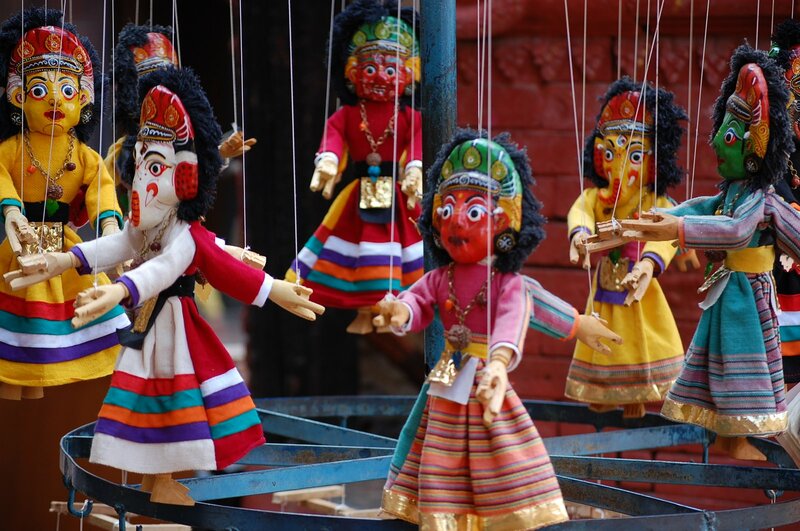 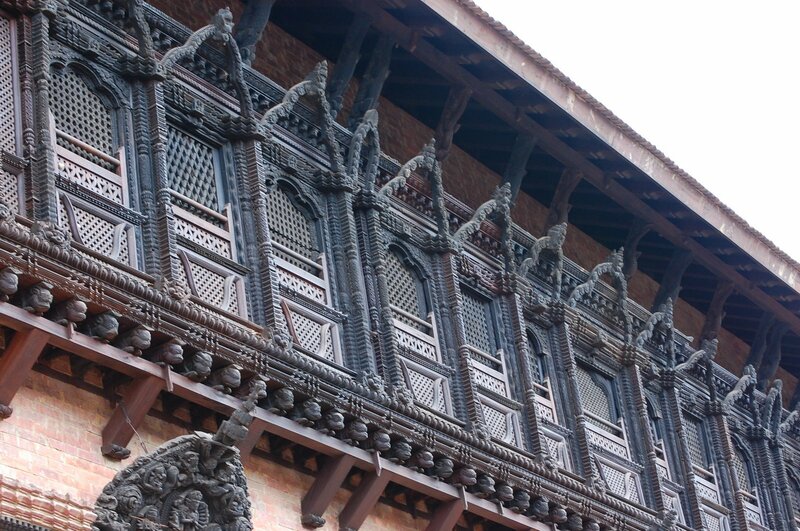 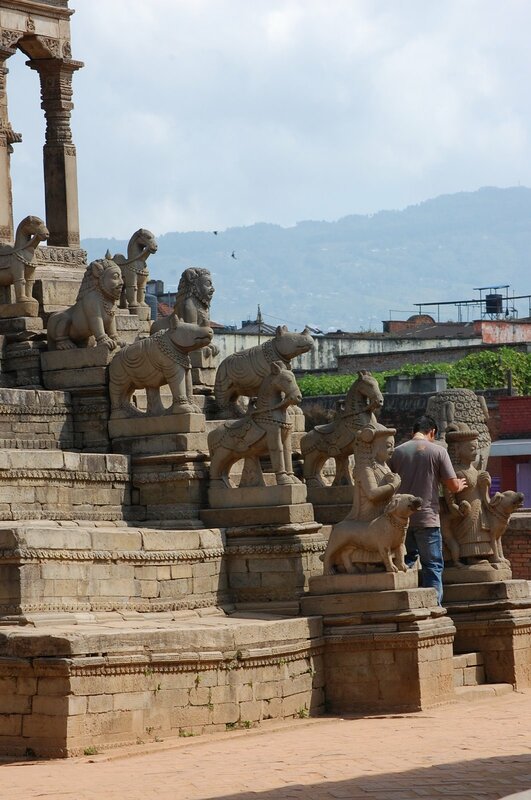 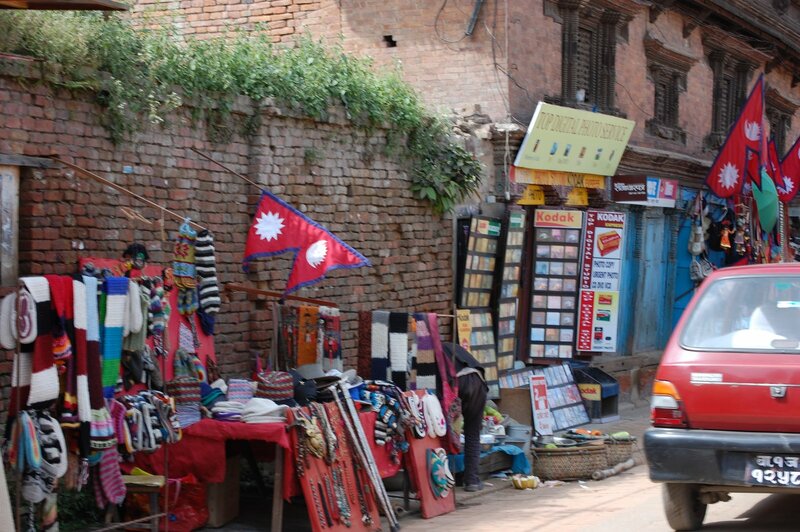 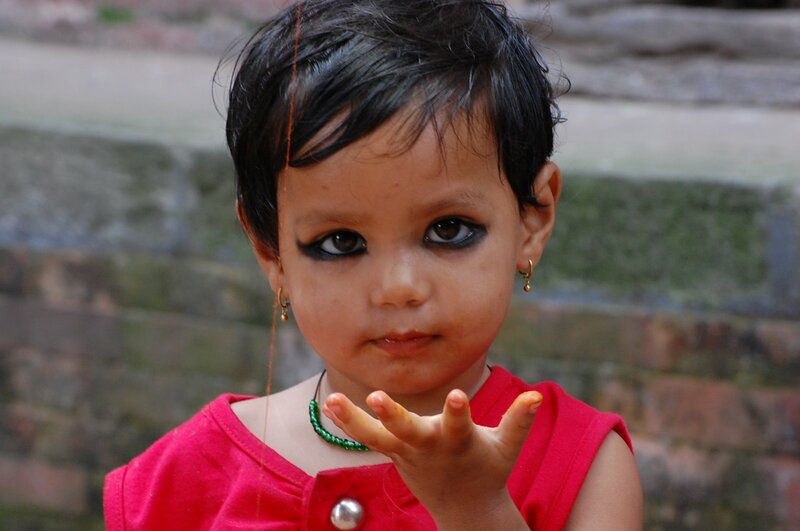 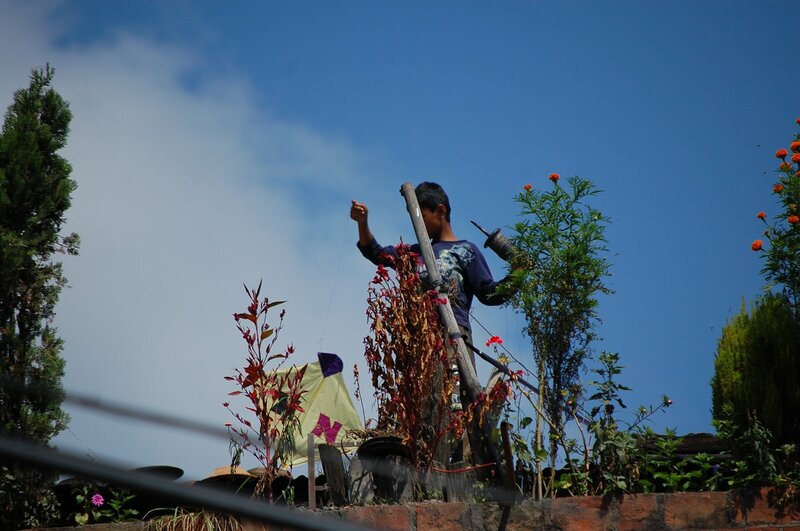 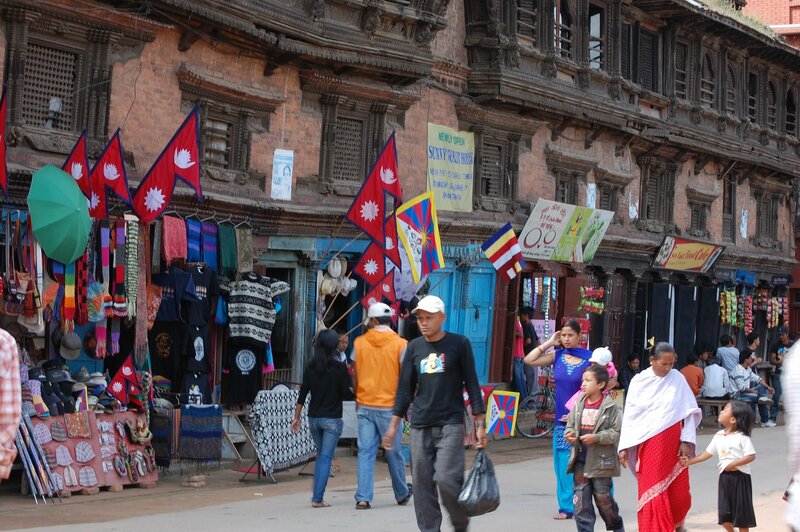 Bhaktapur is Nepal’s third largest city, and often called the medieval city. 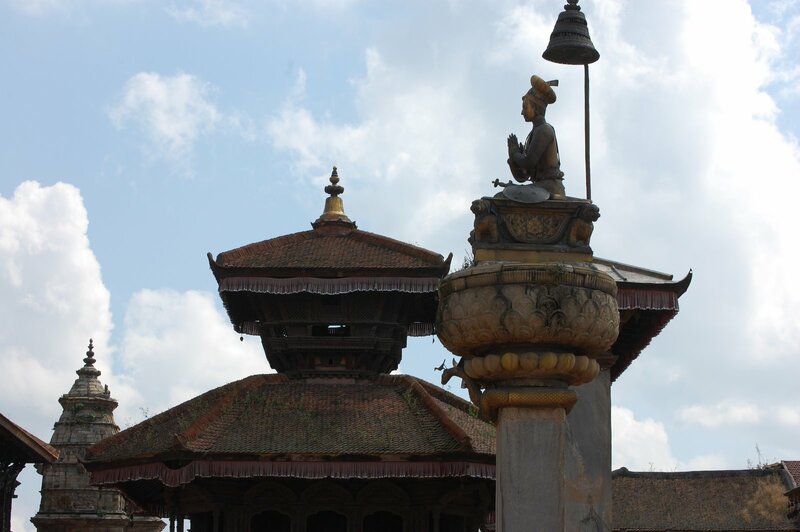 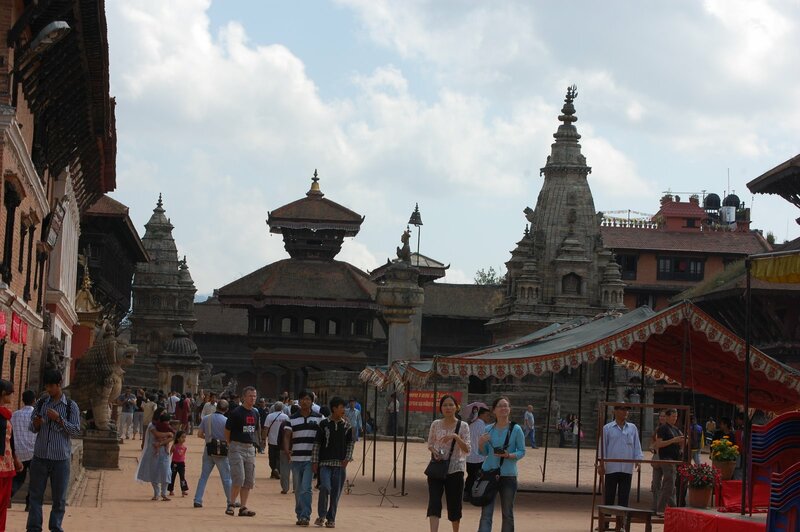 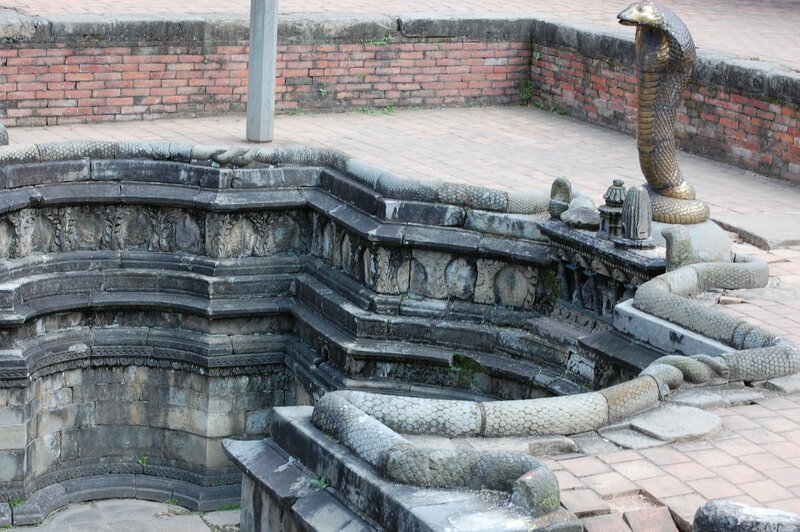 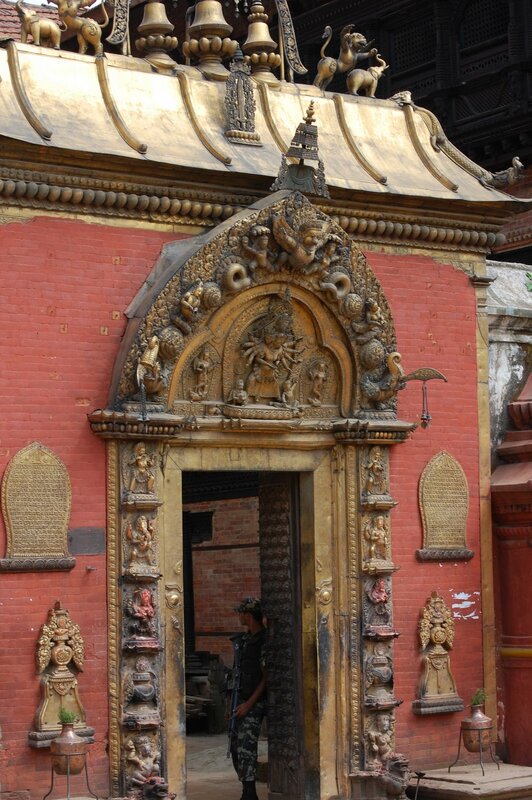 There is also a Durbar Square in the city, which is where we went walking around. 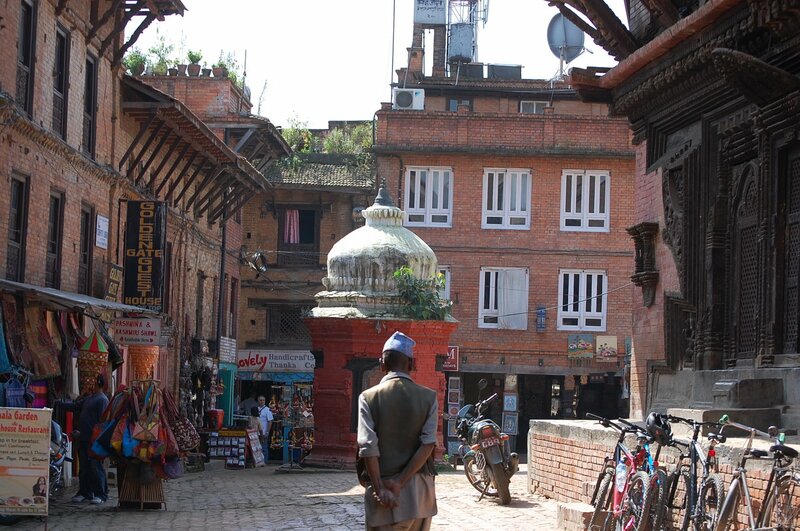 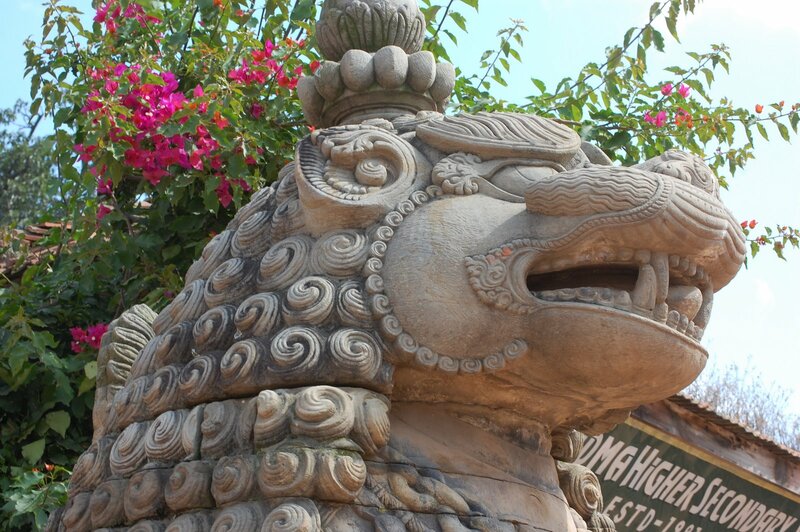 Temples, courtyards and squares are all over, with cobblestone streets around the town. 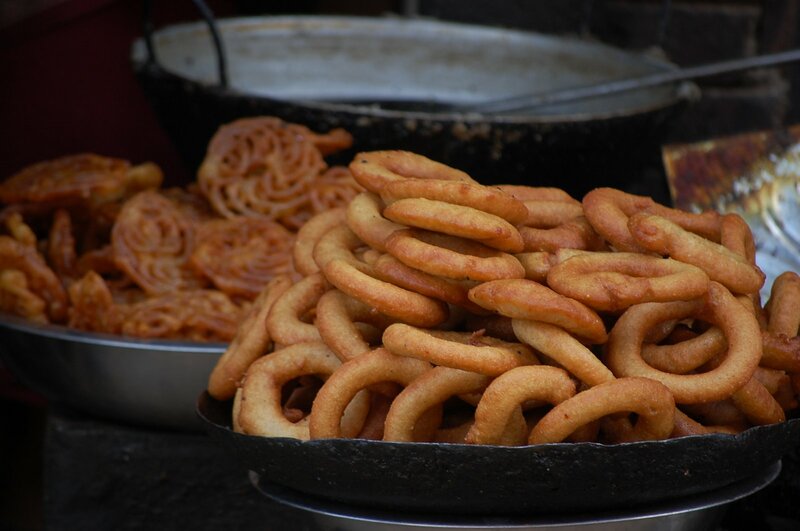 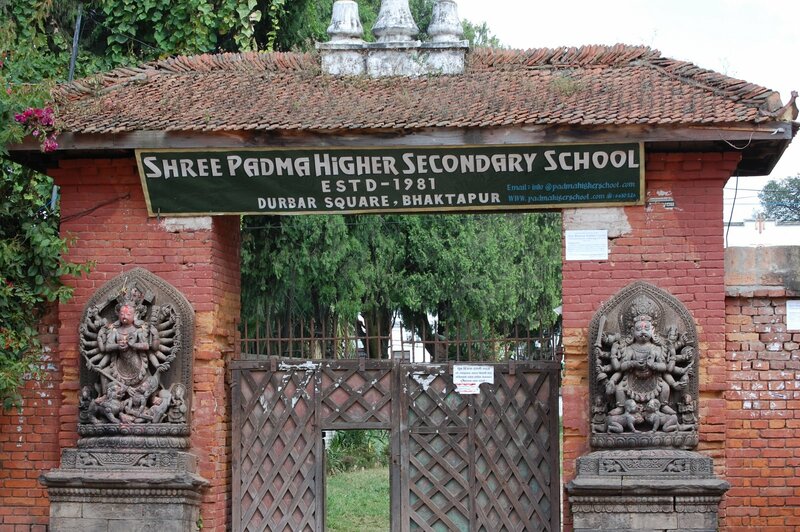 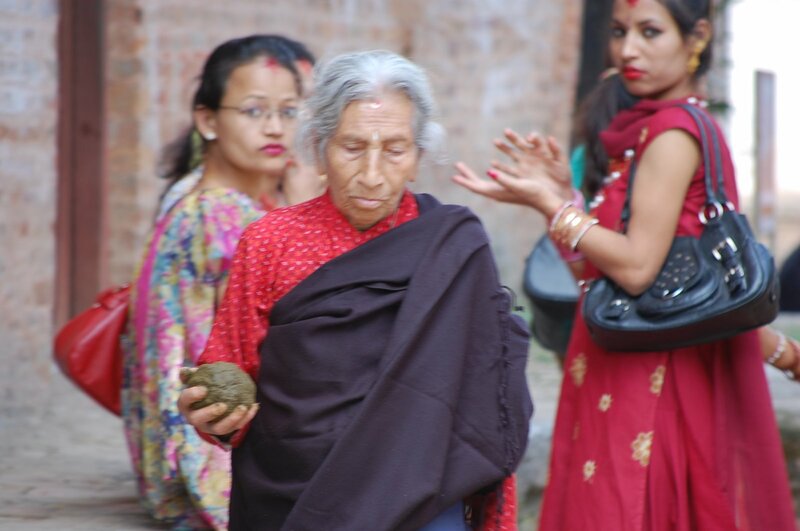 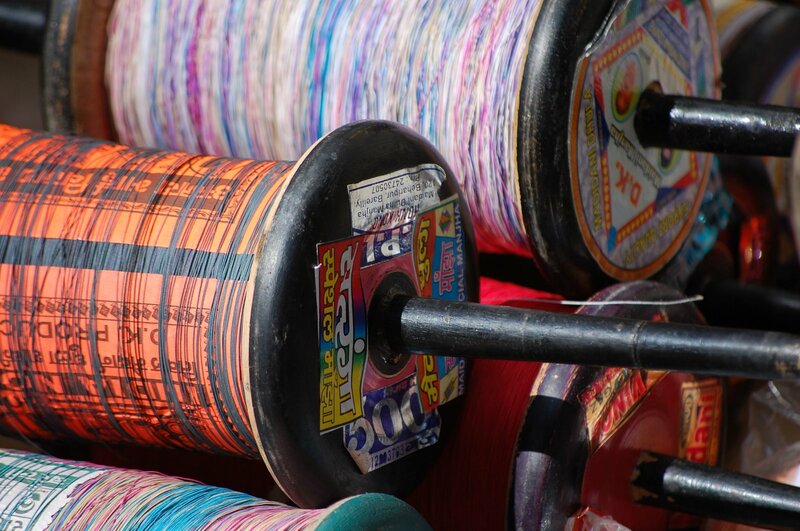 Also had their famous ‘juju dhau’ – ‘the king of curds’ (yogurt), eaten from a small clay cup.